Can you believe that we are knee deep into the holiday season? I swear I blinked and before I knew it, we have almost been in Arizona for two holiday seasons! JUST STOP! 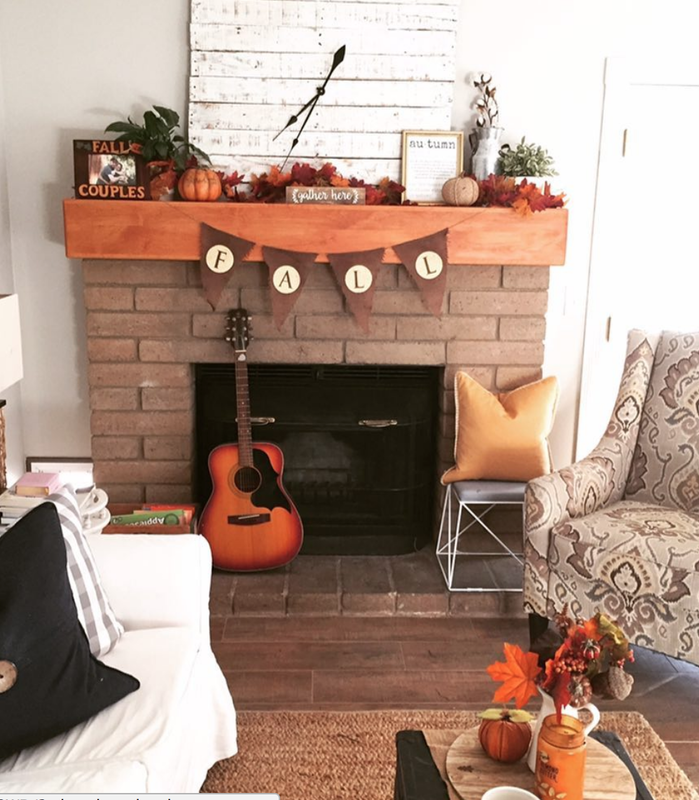 I am going to soak up my fall mantel for a few more days before the Christmas decorations throw up all over our house. We are happily putting some deep roots here in Phoenix, but we love our weekend road trips to see our beautiful friends and family in California! With new babies being born, adopted and peeps getting married we head to Cali at least once every other month if not every. 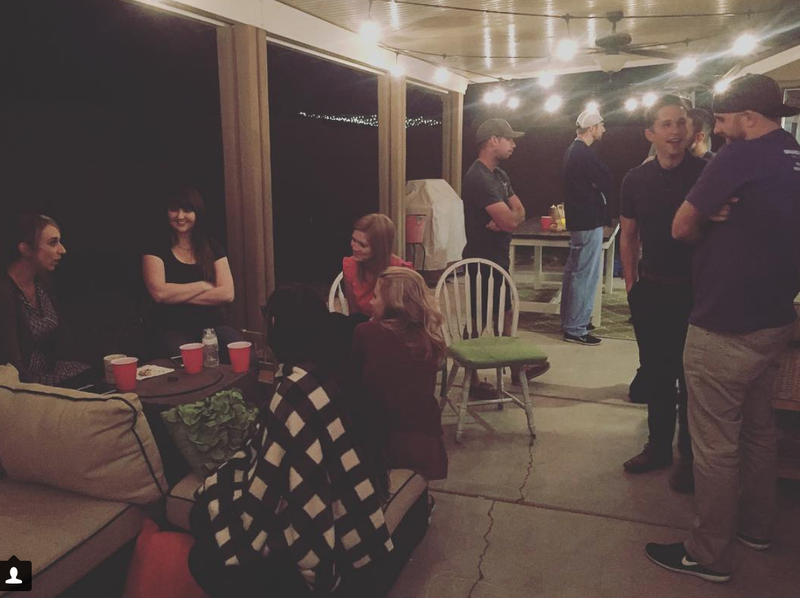 Even though we love our Cali community, we are really making some stellar friends here in AZ and God has made our home a place of community and rest. 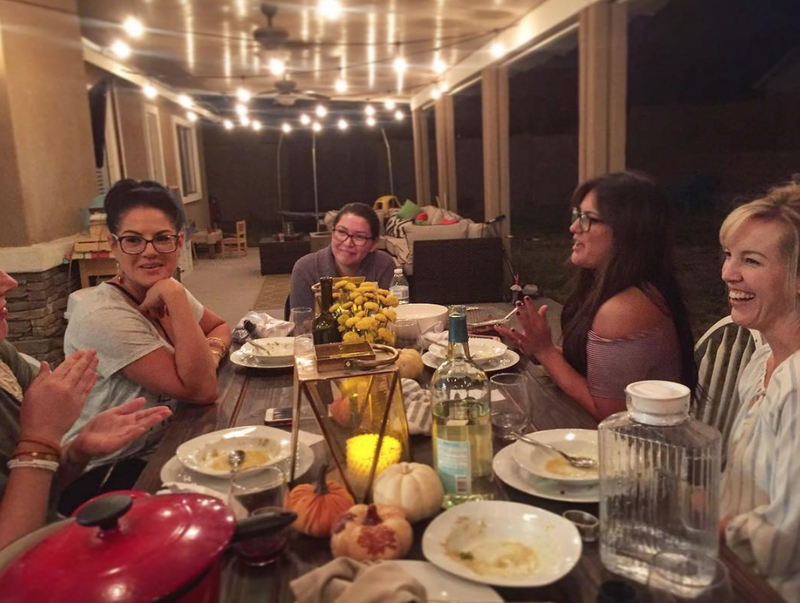 We pretty much live/gather on our patio these days. Which was one of the biggest reasons we bought the home we did. 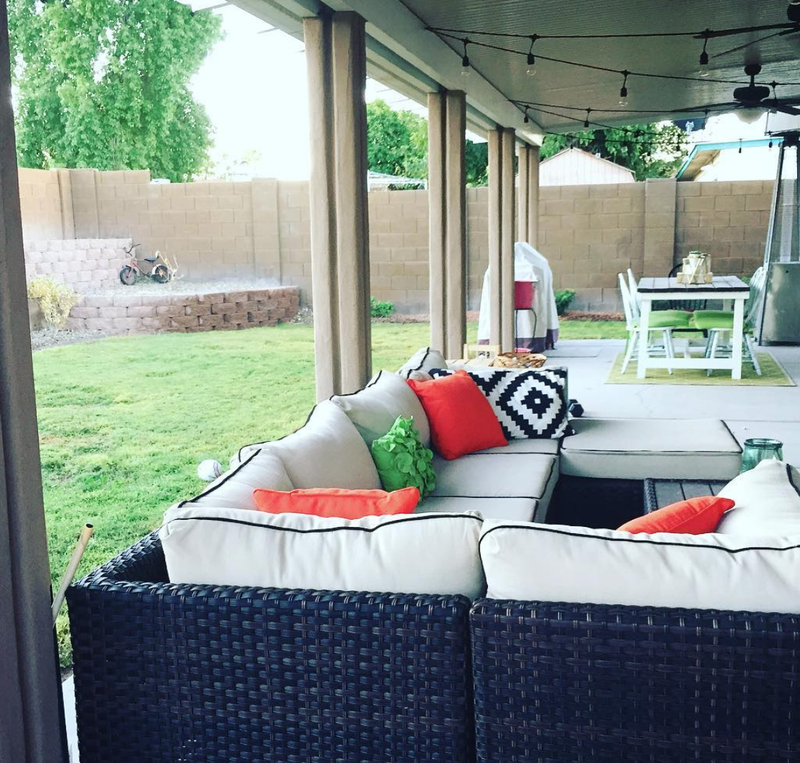 We knew that 8 out of the 12 months we are here in AZ we will be living outside! We started hosting our community group from church every Thursday and it has been such a joy to have our home filled with families, littles and laughter. We are going through Paul Tripps book on marriage called, “What Did You Expect?”…so GOOD! These friends have been a God send! We also just started a new monthly TACO TUESDAY tradition that I just have to tell ya’ll about! So I can not take all the credit for this amazing idea I heard it on the Mom Struggling Well Podcast and it blew my mind. I just knew we had to do it. The idea is so simple! We make tacos (that’s it) nothing fancy. Just meat and tortillas and invite anyone and everyone we know to swing by with their favorite topping/side dish and sit at our table to be fed in all the ways! It’s a great way to get to know your neighbors, co-workers, see friends that you can never get a date on the calendar with and even have your kids invite their friends from school. It’s so important for Hubby and I to invest in the people that God has placed in our lives and we love to do that with food and fellowship:) So the second Tuesday of every month our doors are open and we have a seat for you at our table. 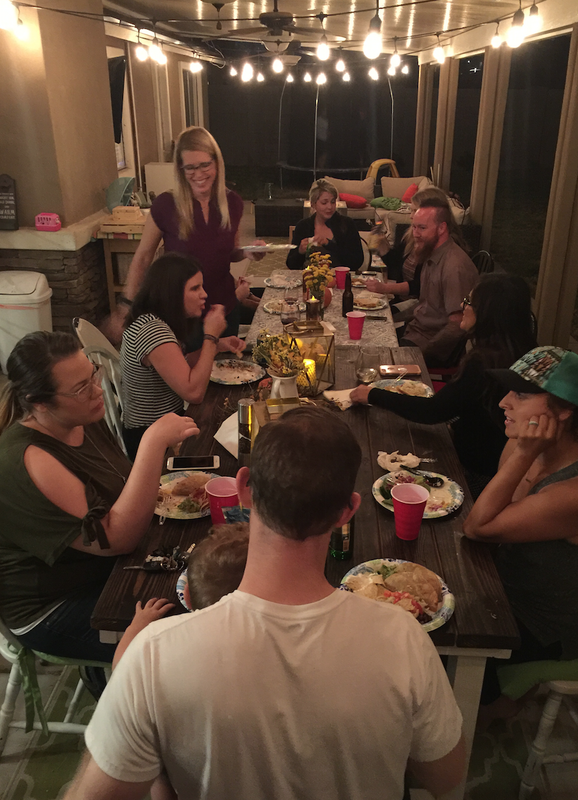 I have continued to host a women’s IF Table at our house once a month and each time we gather I am beyond refresh by the ladies the Lord brings to the table each month. It’s crazy to see God provide friendship with depth and loyalty so quickly in our lives. I was never scared that we wouldn’t find friends in this new place we call home, but I didn’t think it would happen so organically. God is so good. SO GOOD to us. Even through the yuck and the craziness this past year has thrown at us. But I have to say community and friendship does come at a price. You have to be intentional, vulnerable, and selfless. Sometimes you will get hurt and it won’t always be sunshine and rainbows. But I can tell you one thing is for sure, that it is better to live with imperfect people rather than alone on an island. So bring on all your imperfections and flaws….cause I have them too, we can be broken and free besties together!